Create memories for a lifetime during a spectacular tour of Cologne including Category 1 tickets of André Rieu in concert. 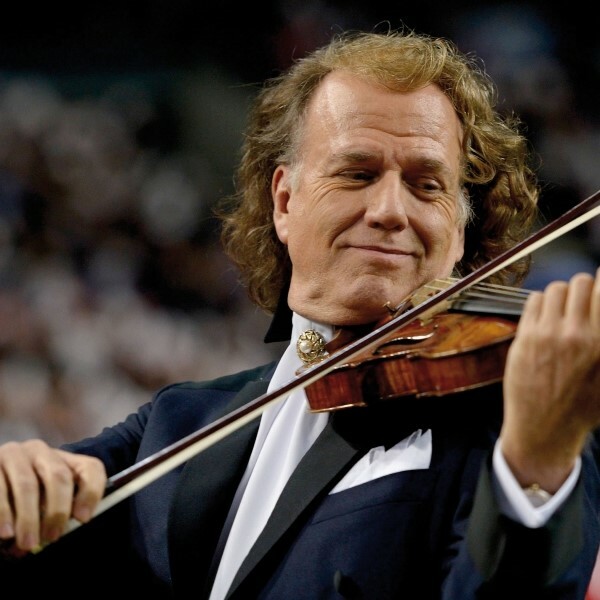 This year we are pleased to offer a tour which visits Maastricht, explores Cologne and includes a spectacular concert from the King of Waltz himself  André Rieu. We have the highest priced tickets and it promises to be an evening which will create memories for a lifetime! Please note: Special seating for the concert cannot be requested. Dinners are set menu throughout. We have an early start by taxi, and then by coach we make our way to Dover for the short sea crossing to Calais. We continue through France and Belgium and into Germany, reaching Aachen and our hotel in time for dinner. 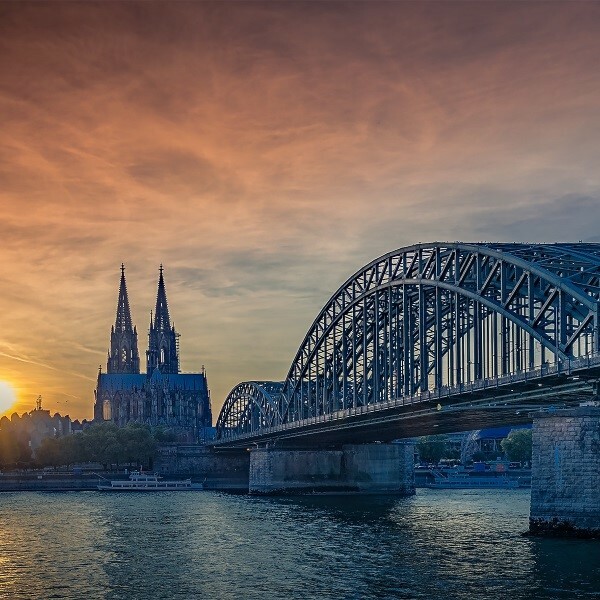 After a leisurely breakfast, we travel to Cologne to meet our local guide for a guided tour and a visit to the magnifcent cathedral. The rest of the day is free for your own exploration before meeting up to enjoy an early dinner at a typical local brewery. 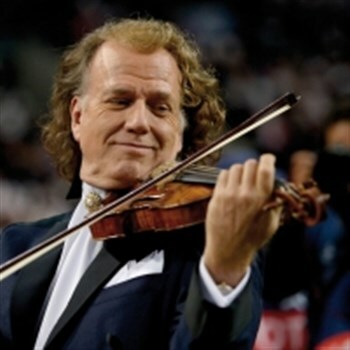 Tonight we have the highlight of the tour as André Rieu and his orchestra take to the stage at the Lanxess Arena. Today we visit Maastricht, home of André Rieu, where we enjoy a guided walking tour with a local guide followed by free time to explore this beautiful historic city. We return to our hotel for dinner. After breakfast, we travel back to Calais, with suitable refreshment stops, for our sea crossing to Dover. We continue to the local area to meet our taxis arriving home late evening. This four-star modern hotel is outside Aachen and is ideally placed for this tour visiting Cologne and Maastricht. The hotel has a bar, restaurant, terrace and small gym. Bedrooms have TV, telephone, WiFi, hairdryer and tea/coffee making facilities.